Club Penguin Cheats by Mimo777 Club Penguin Cheats by Mimo777: Club Penguin Featured Fashions: September 12! 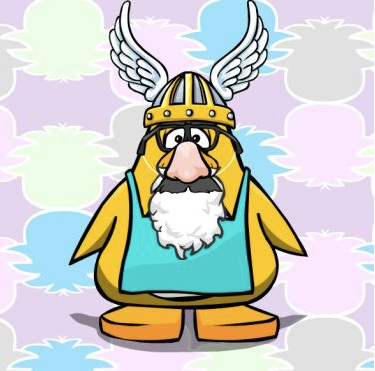 Lots of crazy outfits around Club Penguin this month! Check out some of CP's faves! 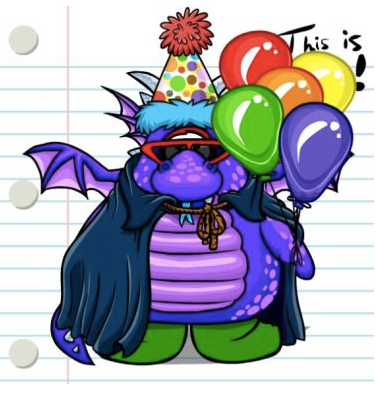 Have you seen any wacky, cool, crazy, awesome, amazingly fantastic outfits lately!? 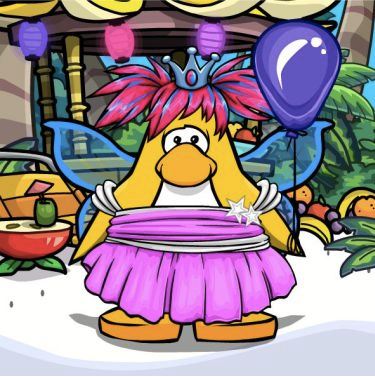 If so let CP know that penguin's name with the cool outfit and they might be seen on the CP blog!!! What is your favorite clothing combination!? Like maybe a santa beard with a tutu! Or a alien head with fairy wings! Let me know, I'd love to hear it! HAPPY LARRY, Ive seen him waddle around. He has some wacky stuff. He changes a lot. Try to get him into a wacky suit.